Our renowned natural dye extracts plus alum and cream of tartar. 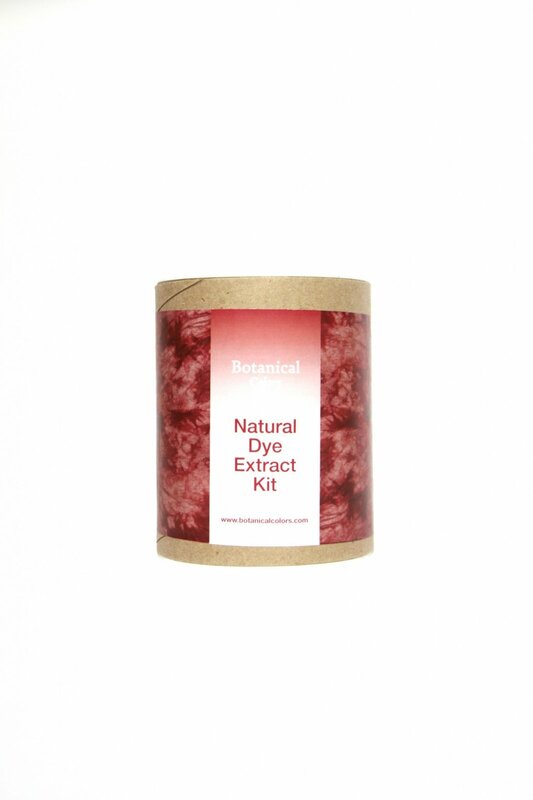 Botanical Colors Natural Dye Extract Kit is the perfect starter set for those who want to try an easy introduction to natural dyes. Each extract is in a concentrated, easy to mix powder or liquid and comes with complete instructions. The dyes may be used straight or mixed together for an endless rainbow of beautiful shades. The kit will dye approximately 2-4 pounds of natural fibers, which is enough for a couple of sweaters, a scarf and a hat! The kit works best on protein fibers such as wool and silk fibers.